Im sure you'll be hearing alot about this over the next few weeks as its literally just been on pre-sale in the UK. But I've been waiting patiently for the release of MAC Viva Glam Nicki from the moment I read the press release about the collaboration on Temptalia. It came this morning and I literally swiped it on my lips as soon as I opened the box, From the initial shade description sounded too perfect to be true, and boy was I happy when it came. 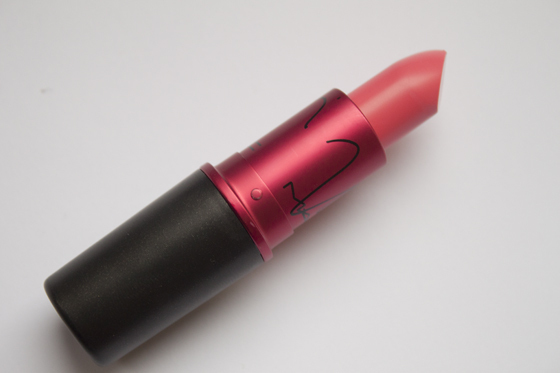 MAC Viva Glam Nicki is a bright mid toned pink with a yellow undertone. 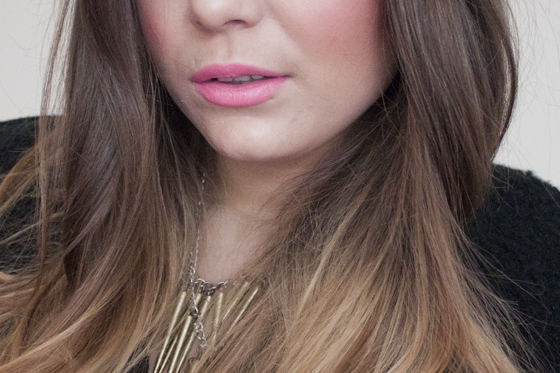 The yellow undertone means it does look more coral toned than your average bright pink lipstick. It's nice to see a pink thats not blue toned, Having warm toned skin I find it hard to find suitable pink lipsticks that flatter me. The finish is satin, although unlike alot of MAC satin lipsticks I found this to be much creamier than most, still full coverage in one swipe just not as semi-matte as I'd have hoped! 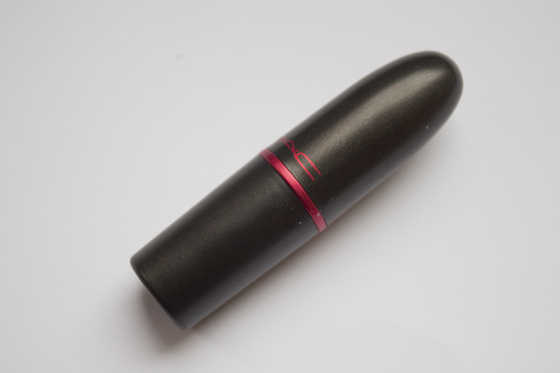 As with all MAC Viva Glam lipsticks 100% of the proceeds (that's every penny from the sale) goes towards the MAC Aids fund. Its so refreshing to see a company give all of the money to charity from sales of a product rather than just a percentage. 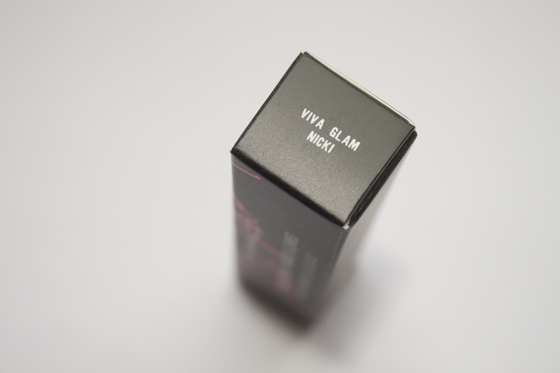 I'm going to be buying another tube of this as I know I'll be wearing it alot, plus its the same as donating to a charity and getting more than just a lipstick in return! To my knowledge I don't think its actually on general sale yet, I bought mine during the presale using a code someone generously sent me! Such a lovely colour. i love Nicki as a plus too! I agree i have allot of respect for company's who do this! I hate when brands donate 5% to a charity, it's just not alot considering the money they make so for MAC to give all the proceeds is amazing! I love the colour also, it's such a pretty pink and really suits your skin tone. i thought this was going to be really bright and unwearable so i decided not to pre-order it yet - think i'm gonna have to now, it looks really pretty! ahh, this colour looks amazing! 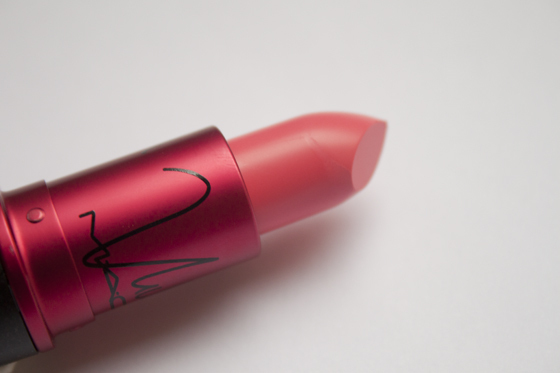 i need this lipstick in my life! This colour suits you soooo damn well and it's actually so lovely! Also loooove the idea of the charity fund! The colour is gorgeous :) Even better that it goes towards a great cause ! wow, i love the colour! and it's for such a good cause as well. 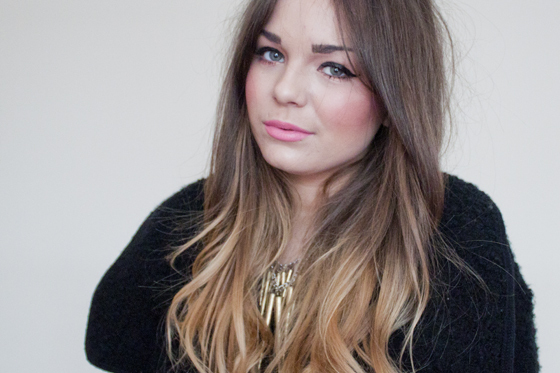 Seriously need this lipstick! it looks so gorgeous! I find this to be a really wearable bright too, a nice surprise really as i initially thought it would be a colour i loved to look at but not wear! ive literally just ordered this, really excited for it to come now!! oh wow this is a gorgeous colour. 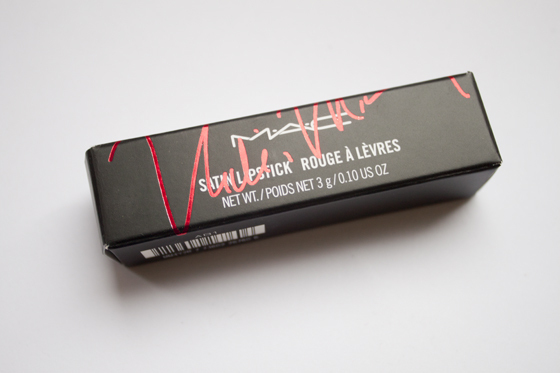 I have yet to try mac lipstick so this may be the one to try! Looks so different on the lips than in the bullet, lovely. Omg I can't wait untill we can get it here in germany, it looks amazing! !